Once upon a time colleges and home ownership were a privilege reserved for the rich. As the cost of 4 years of college education escalates between $100,00 and $200,000 we may end up replicating those pre- WWII times. 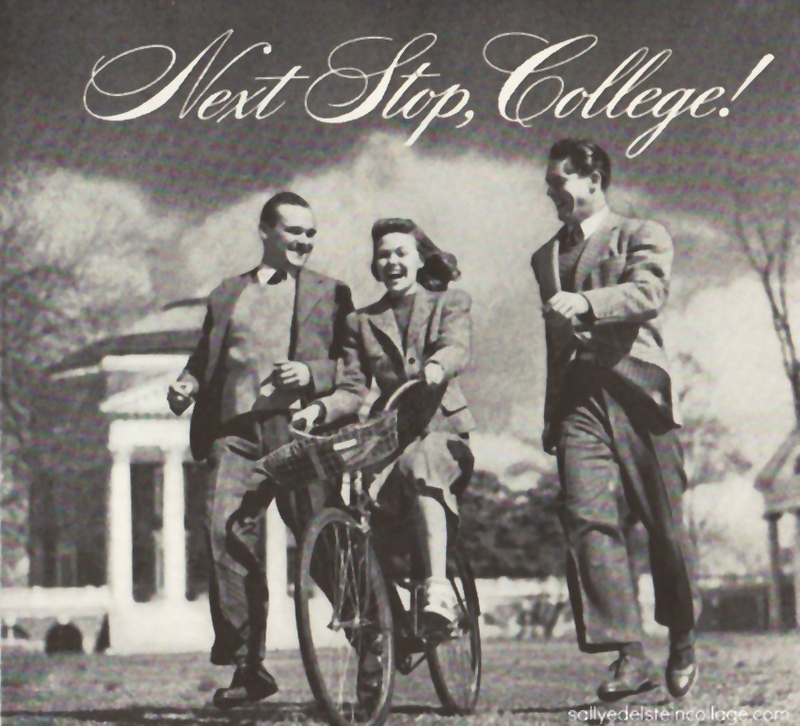 It was the returning WWII soldiers of the Greatest Generation and the groundbreaking GI bill guaranteeing an education to all returning veterans that changed the rarefied world of college forever, opening up the exclusive campuses for the masses and the once unreachable dream of a college education attainable for all. By the thousands, overcrowded transport ships and transcontinental Pullmans crawled across the continent delivering war-weary soldiers back to their loved ones. Now that they were back home for keeps, the moment everyone dreamed was here. With eyes aglow and hearts aflame … awaited the long deferred American Dream for today, tomorrow, and always.